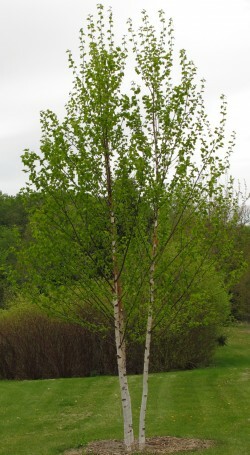 Costs – Seattle, Washington maintains an environmental tree planting program known as “reLeaf”. If you’re interested in this program but want to know the long-term costs of owning a tree, then read our statistics on trimming, cutting and pruning costs. We also have cost statistics for tree and stump removal for those who might need to start over with a new tree. FAQs – Living up to the image of the “Evergreen State” isn’t hard for the city of Seattle. With hundreds of thousands of trees in the urban area, it’s still making daily progress to add a few more. See what trees thrive in the area, fruit trees to consider planting, info on the state tree, and more! Services – Living in a city with so many trees means that there are a lot of professionals who know the in’s and out’s of tree care and work daily to keep the city green. We have their information below. All you have to do is pick one and call. How Much Do Tree Services Cost in Seattle? Seattle, Washington was ranked among the top 10 best cities in the United States for its urban forestry. Keeping that record means keeping the trees in their top condition, both in the city streets and in the residential areas. We have the average costs for what goes into keeping them in healthy condition below. Seattle residents will spend between $536 and $758 on tree removal, should the tree need to come down for disease or other related problems that force its health to decline or be a danger to the home or power lines in the city. The tree service specialist who comes out will factor in the hours, general labor, height and circumference of the tree, along with any other special circumstances that will go into the tree removal project. The average cost will be $647. Stump removal in the Seattle area will cost between $300 and $350 and take up to four hours for the process. This takes into account the type of wood and circumference of the trunk, which will either be uprooted completely or grinded down into wood chips by the arborist. Discuss these options either over the phone or when they come to discuss a quote to see which works best for your budget and purposes for the yard after the stump’s removal. Tree trimming, pruning and cutting will cost Seattle tree owners between $312 and $408, depending on what the trees are like and how many of them need work when the arborist first comes out to work on them. If they are extremely bush, near power lines or have other special cases that will make maintenance take longer, it will cost more. The average price otherwise will be around $360. Seattle is home to 130,000 street trees and an ongoing residential program known as Tree for Neighborhoods. They give away up to four free trees per household as part of an ongoing effort to increase the greenery around the city. If you’re interested in getting involved in the greenscaping project or want to plant a tree in the city, then read more about what goes into tree care and the tree culture of Seattle. While Seattle does not require a permit for the removal of trees on private residences, they do require a permit for removing trees on public right-of-way areas that are privately maintained and not by the City of Seattle. A permit is also required to plant a tree on a public right-of-way area, like on the front lawn near a sidewalk. 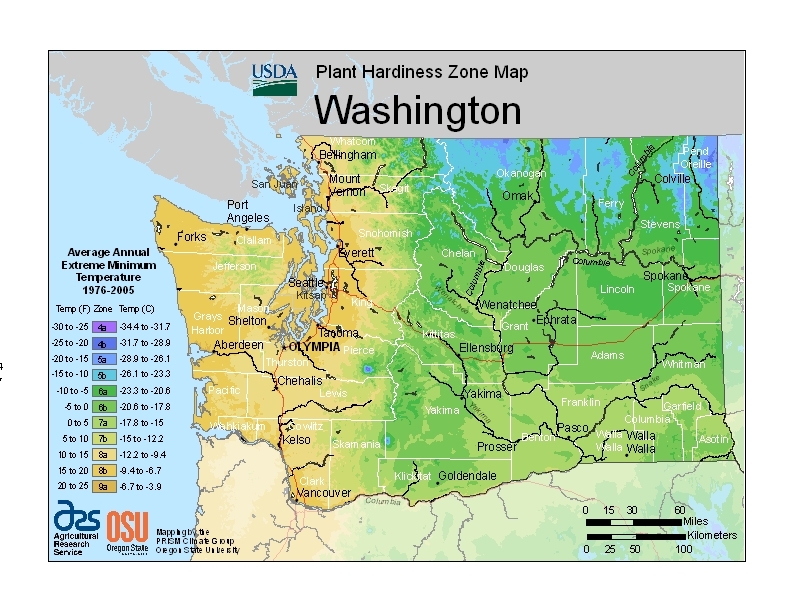 June through October in the Seattle area is the worst time to plant a tree. However, this is likely the best time to remove a tree from the ground. It’s dry weather, and the tree will be growing less because it’s not getting a lot of water from the sky and even less from dry soil conditions. Particular breeds of fruit trees also thrive in the climate of Seattle. 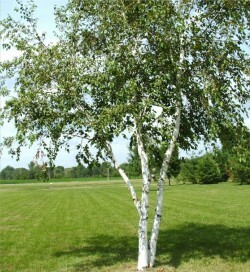 It’s knowing what kinds that counts, which nurseries can point out and usually have marked on the trees. General fruit species that enjoy Seattle’s climate include figs, apples, peaches, plums, mulberries, and pears. The key is to keep them from getting too much water and making sure they’re evenly spaced out, so they get plenty of sunlight when possible. Seattle’s climate and weather conditions opens its shores to a wide variety of pests and diseases that can affect its trees. Some common pests currently attacking its tree population include tent caterpillars, honey locust pod galls, aphids, fall web worms, cherry bark tortrix, and gypsy moths. Some of these pests have a lesser effect on trees, like tent caterpillars and fall web worm, but others can destroy entire forests if not dealt with early on and effectively. In terms of diseases, anthracnose, leaf spots, armallaria, and Dutch elm disease are the most common tree illnesses that Seattle’s Urban Foresty Division is keeping an eye on and treating right now. If you suspect any of these diseases, you should can an arborist right away, especially in the cases of Dutch elm disease and armallaria. Seattle City Light, the city’s utility company, does not allow people besides its workers and qualified contractors within 10 feet of distribution lines or within 17 feet of transmission lines without credentials. The company asks that residents do not plant vines, shrubs or trees near power poles, and if they do, that they be at least 10 feet away. If Seattle residents want to plant a tree, the guidelines are that trees under or within 20 feet of power lines should reach less than 25 feet in height. Trees that reach 25 to 45 feet should be 20 to 50 feet away. Trees reaching 45 feet or higher should be planted should be more than 50 feet away. Deals: Up to 15% off all work!